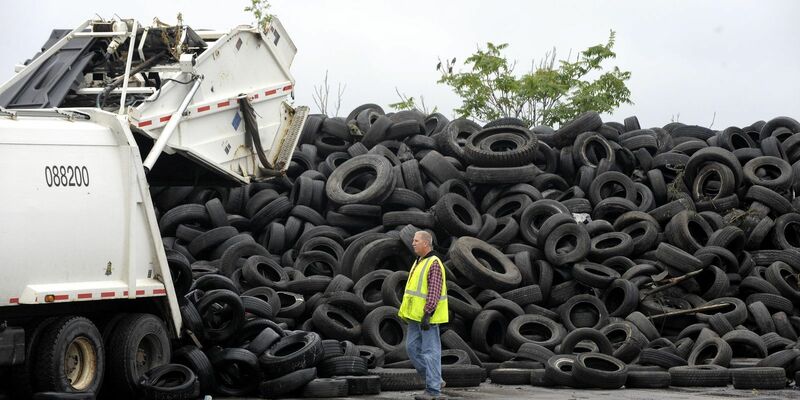 Each year, over 300 million passenger and truck tires are discarded in the US. 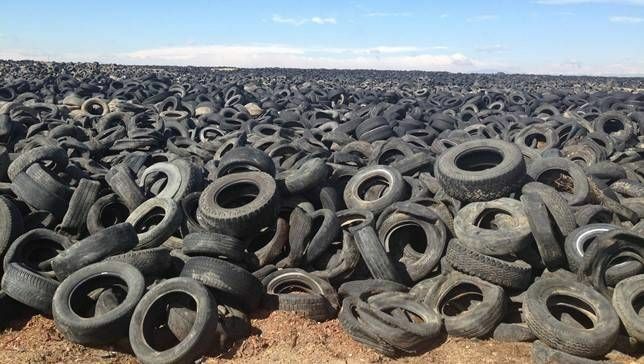 Without an economic method of re-use or disposal, 80% of these tires end up in landfills. The Hansen rubber railroad tie recycles these tires and utilizes 68,000 tires (car tire equivalents) per mile or 21 tires per railroad tie. Large off-the-road (OTR) and tractor tires (e.g. earthmover tires) are also used to make the Hansen tie. There is currently no environmentally benign and cost effective means of disposal for these tires. 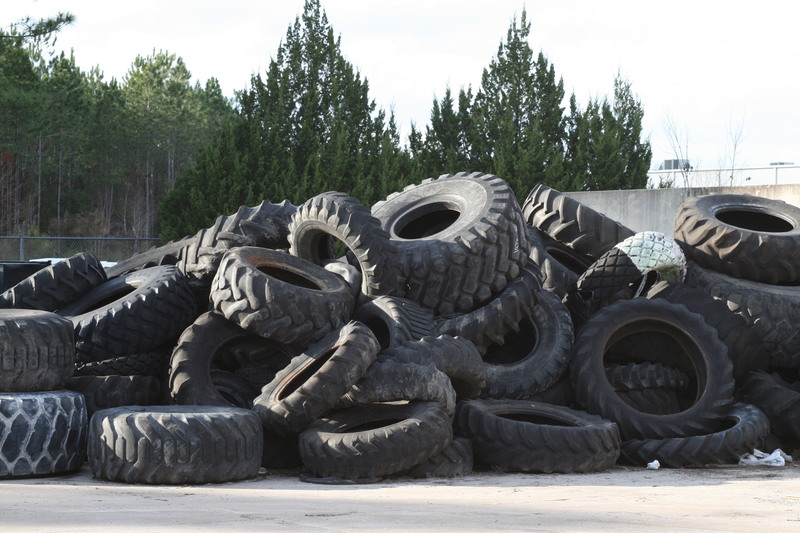 Recycling used tires significantly offsets the carbon footprint over the life cycle of rubber tires. 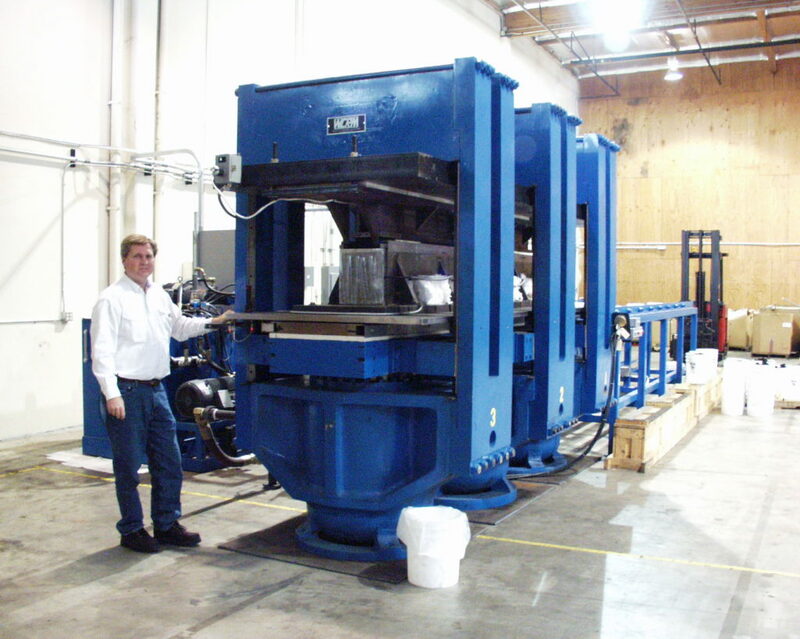 An estimated 95% CO2 capture rate has been given to recycled rubber products. 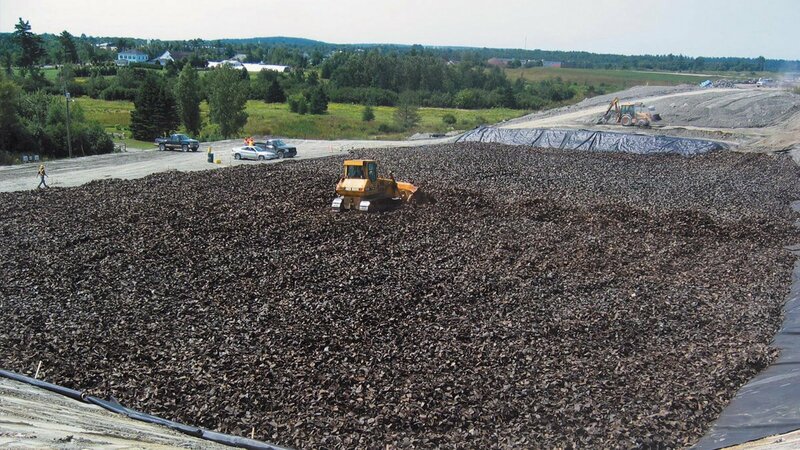 End-of-life Hansen all-rubber railroad ties are 100% recyclable into new rubber railroad ties or other crumb rubber products.